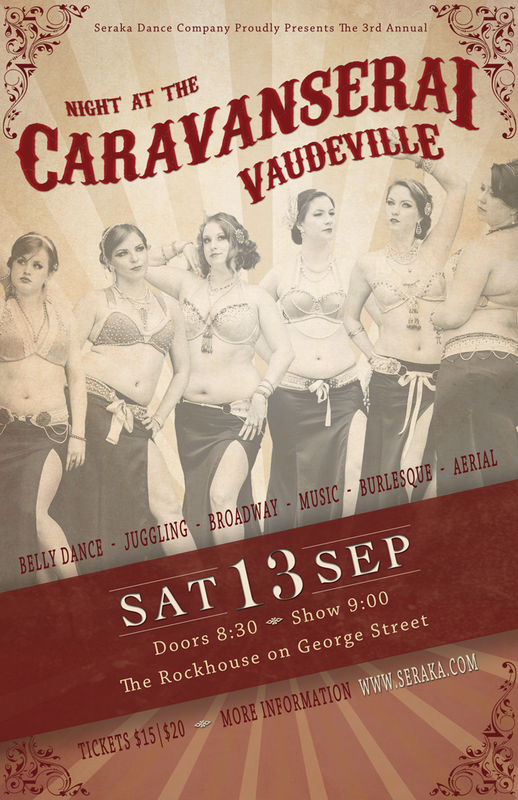 Seraka Dance Company presents its 3rd annual production of A Night at the Caravanserai; a mesmerizing evening of eclectic and inspired performances of belly dance, as well as juggling, chinese pole, classic burlesque, broadway and musical interludes. The magnificent Phil Goodridge will be your master of ceremonies, guiding you from act to act with his wit and charm throughout this evening of vaudevillian variety. One night only, not to be missed! Tickets are $15 in advance, or $20 at the door. Advanced tickets are on sale now through Seraka Dance Company, or at Rosie the Rebel (254 Water Street), or online through the PayPal button below. 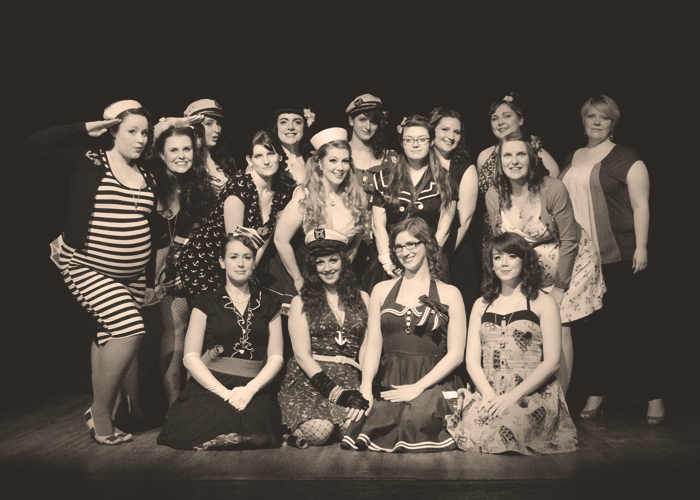 Voted “Top 5 Dance Events” in the Overcast’s “Best of St. John’s” survey! Reserve your tickets online! Simply select the number of tickets you’d like from the drop down menu, type your name and click the “Buy Now” button. You’ll be redirected to a secure page within PayPal to complete your transaction. If you would like more than 6 tickets please contact us. Your tickets will be held at the door under your reservation name; please bring ID to pick up your tickets. All tickets are final sale. You can still purchase tickets at the door for $20. See you at the show! The name Seraka, (more properly spelled s’raka) is a Hungarian word meaning magpie; an intelligent & social bird known to gather bright, jewel-like found objects to decorate their nests. Much like this collector, Seraka is inspired to learn dance movements from a variety of sources to create their own unique interpretation of belly dance which respects and takes inspiration from the past. Seraka blends western dance concepts with repertoire from Tribal Fusion, Atseguin, American Tribal Style, and the oriental classics to create dynamic pieces. The group produces two annual shows; Caravanserai (September) and Synthesis (January). Andrea began her dance journey ten years ago, where her experience began with both troupe and solo choreography, as well as with teaching. Six years later she met Janice in one of her dance classes, and they have been dancing, choreographing, and growing as dancers both together and solo, ever since. The combination of their fresh ideas, and their love of contrasting vintage inspired, industrial, and sometimes macabre music, has led to a style which might be described as whimsical with a touch of attitude. Danielle is a graduate of The New England Centre for Circus Arts, professional program with a specialization in the aerial arts. Danielle has performed both internationally and domestically, including several tv appearances in Taiwan, performances across Asia, Canada and the U.S, and a third place finish at the PPS international Aerial circus arts competition in Hong Kong 2012. Stephanie has been dancing on stage for 40 years, but the Broadway bug bit her when she was 16 and started performing as McCavity in CATS at EXPO 86 in Vancouver BC. Although known as an award-winning contemporary dancer and choreographer, she loves performing the broadway dance style to explore other characters. She has danced in CATS, Chicago, Les Miserables, The Producers, Cabaret, Rent, and West Side Story, to name a few. She had her first professional choreography job at 17 when she was chosen to choreograph “Catching A Dream” fundraiser for the Janeway Children’s Hospital. In 1991 she moved to Cold Lake, AB where she immediately founded “Dancenterprise.” Stephanie’s studio boasted 300 students and of that an award winning dance team consisting of approximately 20 students ages 8-21. She’ been the dance director/choreographer for Alberta Bicentennial celebrations, Alberta Winter Games, Alberta Summer Games and Alberta Senior Games. Her students have attended the National Ballet of Canada, The Royal Winnipeg Ballet, Alberta Ballet, and Les Ballets Jazz du Montreal. 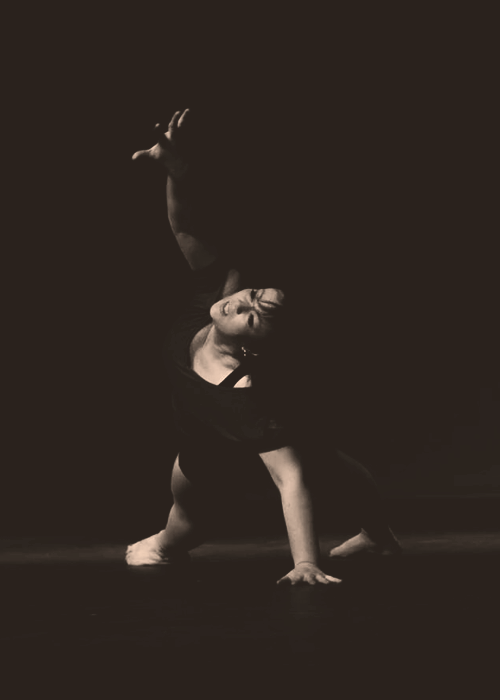 She returned home in 2010 and currently teach at Wild Lily Dance Centre contemporary and broadway dance styles. Recently she has performed at Seraka’s Caravanserai 2012 and 2013, Dance on the Edge 2013 and 2014 and various shows at the LSPU Hall. Stephanie is the artistic director Tuckamore Dance Company, a professional contemporary dance company formed in 2014, and a member of Obsidian Dance Collective. 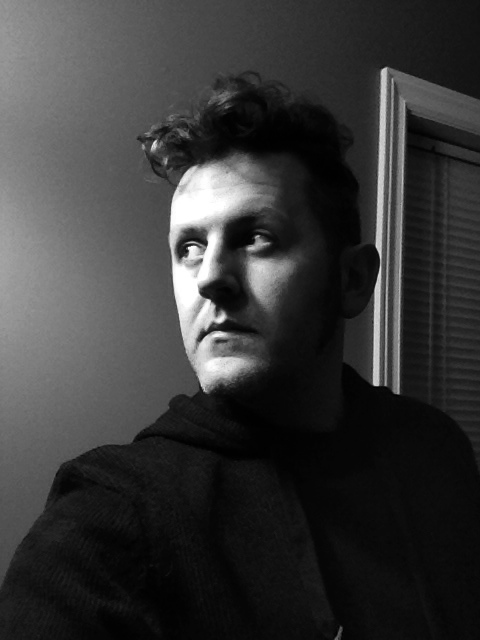 Philip is a graduate of York University’s Theatre program (performance/playwriting). He was most recently seen in Joint Productions’ slapstick farce Don’t Dress For Dinner. He has also worked with TaDa! Productions (Cabaret, Alice In Wonderland, The Rocky Horror Show, White Christmas , Chicago, Evita and several Our Divas concerts), Best Kind Productions (Avenue Q), RCA Theatre (iFrancoPhone, Makin’ Time With The Yanks), Rising Tide Theatre’s Summer In The Bight, c2c (Bent, Beyond Therapy) , Beothuck Street Players (Blood Brothers, Jesus Christ Superstar) Peter MacDonald Productions (Joseph and His Amazing Technicolour Dreamcoat, Anne of Green Gables) etc. He has written several plays including Eli and The Deathcurse, Above and Below, The Thieves’ Tale, Once Upon a Blah Blah Blah…, and Aquarium. His most recent play, The Ogre’s Purse (RCA Theatre) toured schools across the province in November. As a director he has worked with Shakespeare by the Sea (Romeo and Juliet, Above and Below) as well as his own work Three Tales of Terror: Old Time Radio Drama and The Saucy Personnel. He is also singer/songwriter performing solo as well as part of the duo The Duds with Melanie O’Brien Hutton. Though technically a CFA, Kristine learned to be a belly dancer in Newfoundland. After studying with Andrea Kitta she came to teach for and co-direct the Neighbourhood Strays Belly Dance Troupe. Later, she instructed at Wild Lily Dance Centre, and after that joined forces with Vanessa Paddock to found Seraka Dance Company. After a tearful departure from St. John’s in 2011, she went on to study, perform and teach in Calgary, AB before landing recently in Vancouver, BC. Kristine fuses belly dance with spirited world music and an emotive stage presence to present fun, engaging performances. Her expressive range may leave audiences laughing, enthralled, tearful, or clapping along – but never bored! Kristine is known for her eclectic costuming as well as her for fluid technique. She is delighted to be reuniting with her “home” dance community for Caravansari 2014! The Company of Gypsys was formally founded in 2011. The name, Company of Gypsys is significant in meaning; the word company not only refers to the traditional dance company but that when you are with them, you are in their company as friends. Gypsys is a nod to their roots as the Saltwater Gypsys where they began dancing. 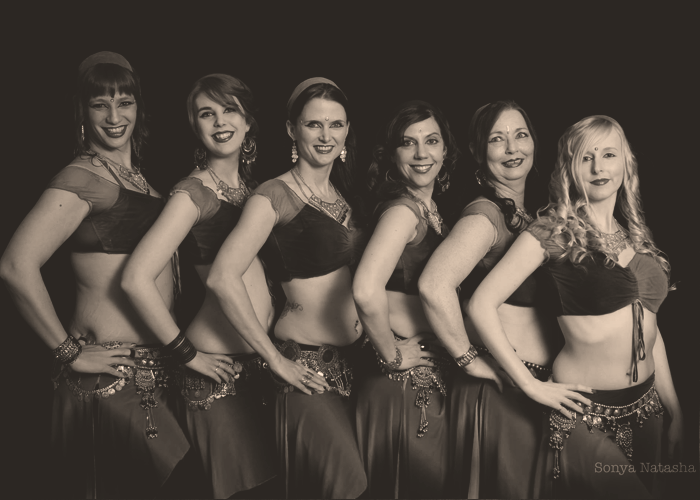 The Company of Gypsys represent an eclectic group of woman who share a passion and a vision for belly dance. 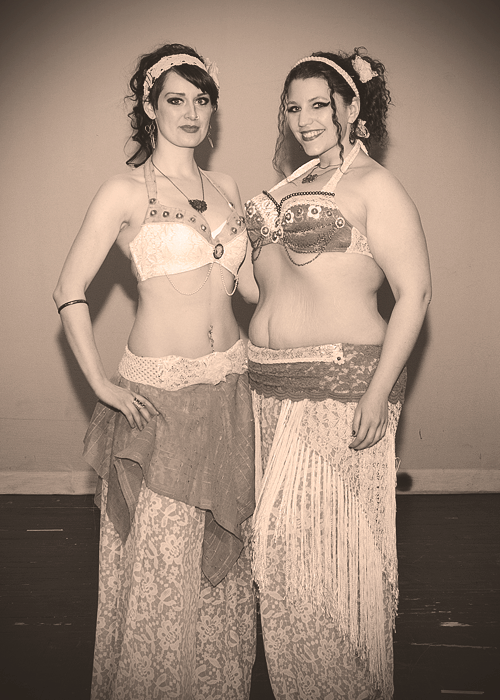 Through belly dance they strive to promote the concepts of a healthy mind, body and spirit. They offer a place for woman to come together for physical fitness, support, encouragement and empowerment. James Burke first discovered his love of juggling while visiting Edinburgh, and has since used the medium as a method of self-expression and communication, enjoying the challenges and rewards of connecting audiences through visual arts. 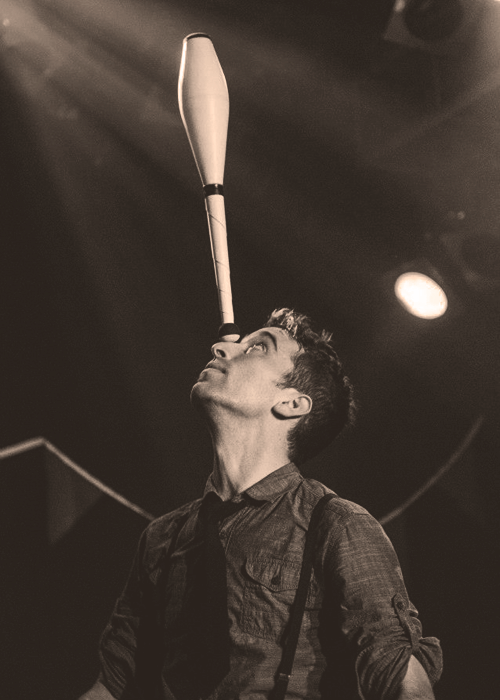 Trained by world leaders in juggling at the Jonglier Katakomben in Berlin, James also studied multiple other disciplines to better his craft, including clown under Ian Wallace. His performance style focuses on object manipulation and flow, melding juggling, dance, character, and showmanship. A consummate entertainer, James’ acts are constantly evolving, and his personal fascination with movement has taken him all across Newfoundland, Canada, the United States, Germany, Spain, France, England and Ireland. Notably, James performed at the Vancouver Winter Olympics, and is a member of the local Wonderbolt Circus. Recently returned from his third European Juggling Convention held in Dublin this July, James is excited to showcase his new ideas and techniques in his hometown of St. John’s and is delighted to participate in Caravanserai. 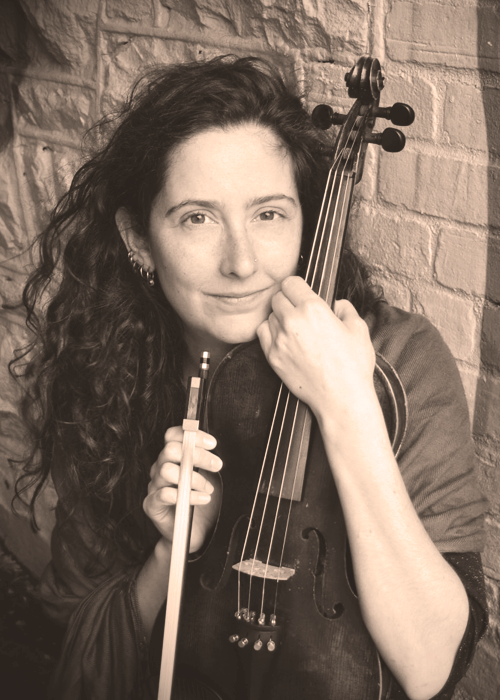 Evelyn Osborne is a violinist who enjoys collaborating across artistic disciplines. She has worked extensively with belly dancers (Seraka Dance Co.; Neighbourhood Strays), storytellers (Dale Jarvis), circus performers, and magicians (Mr. Abra). As a member of the Terra Nova String Quartet, the Spirit of Newfoundland, and faculty with the Suzuki Talent Education Program (STEP) Osborne keeps busy performing and teaching. She is the Artistic Director of the Atlantic Canada Suzuki Institute (ACSI) and former Artistic Director of STEP. She also researches and writes about Newfoundland music. Osborne holds degrees in violin and ethnomusicology.